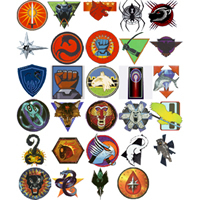 This is a collection of Logos from the Battletech Universe, It consists of several Clan, Successor State, and Power Group Logos. 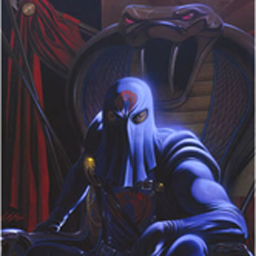 This is is a pack with the COBRA logo, and portrait of COBRA Commander, so you may conquer the galaxy. 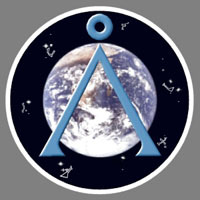 The Macross logo for use as a civilization logo. 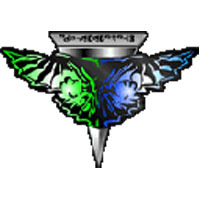 This is a Race Logo based on the hit tv-show Firefly. 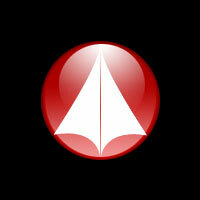 This mod consists of the logo of the "United Federation of Planets" from Star Trek. The background is transparent. 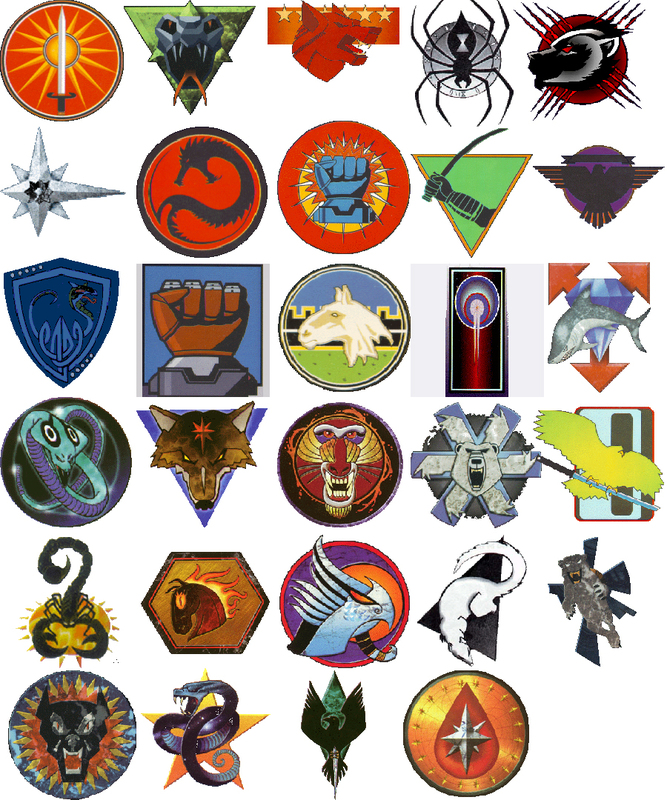 To install it, extract the zip into your "My Documents\My Games\GalCiv2\Logos" folder. P.S. Interested in making a Star Trek Mod for GalCiv2? Contact me. 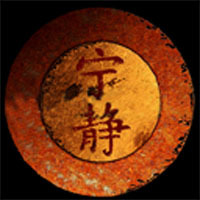 I am looking especially for 3D modellers and texture artists. 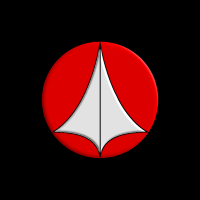 Logo of Romulan Star Empire. 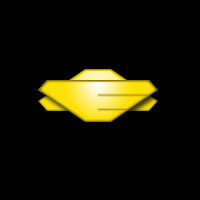 Extract to: "My Documents\My Games\GalCiv2\Logos"
This is the offcial logo of The Colonial Fleet. 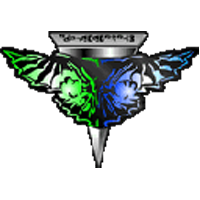 It represents the Twelve Colonies of Man and shows the ancient symbol of the planet Kobol, the fabled birth planet of the human race. 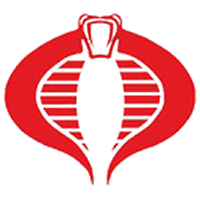 It is derived from the seal of the Colonial Battlestar Galactica (BSG 75). 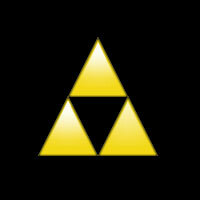 Feel free to use it as your Metaverse or in-game player logo. Instructions are included in the readme.txt file. Big fan of the series. Just had to make it.